On Monday December 9th, BOSTON’s latest studio album, “Life, Love & Hope” will be released in the UK by Frontiers Records. 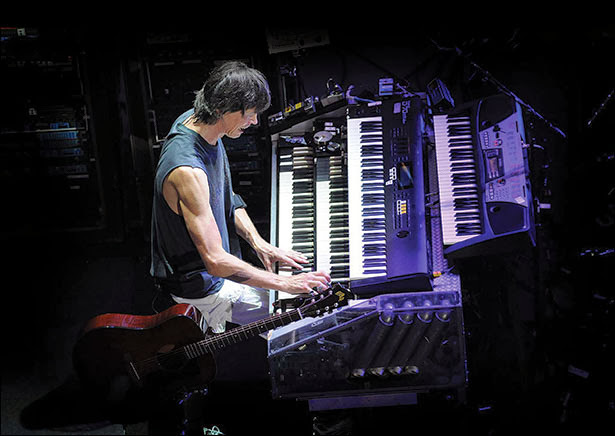 More than a decade in the making, the new album features 11 tracks replete with the classic and beloved BOSTON sound, as well as the latest in the evolution of Tom Scholz’ musical artistry. 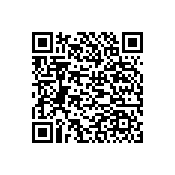 Diverse and cohesive, the long-awaited album has something for everyone. 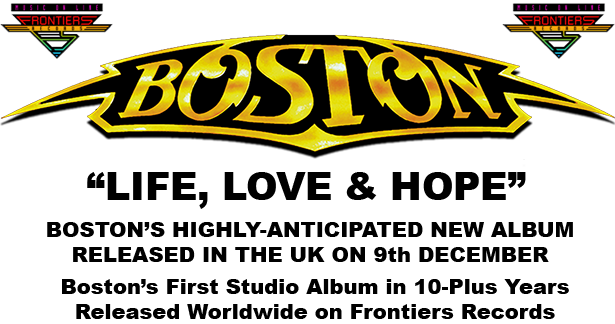 It fulfils the expectations of Boston fans, while exposing a new generation to one of the world’s greatest rock’n’roll bands. 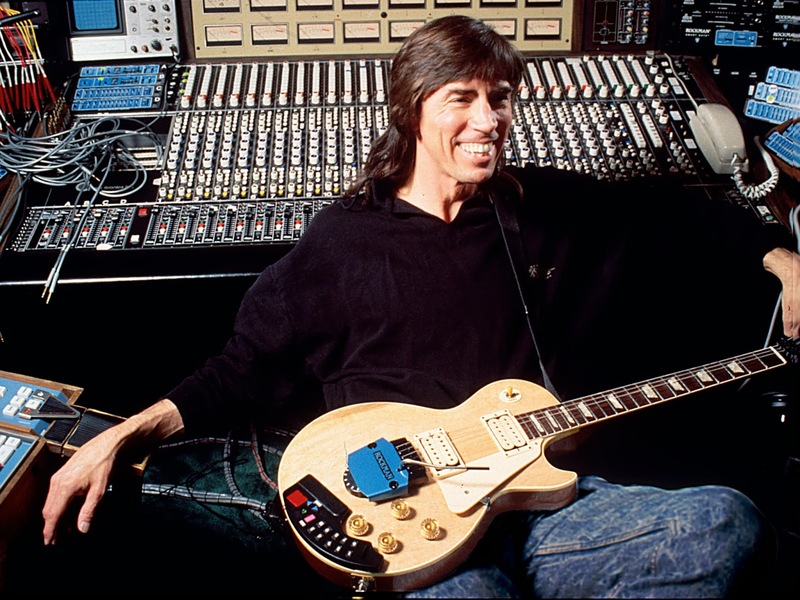 Boston founder member Tom Scholz. 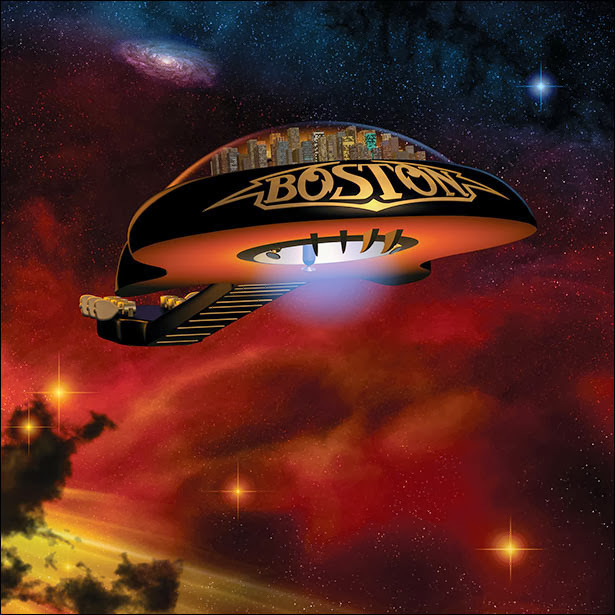 In 1976, BOSTON burst onto the music scene with their eponymous best-selling debut album and never looked back. 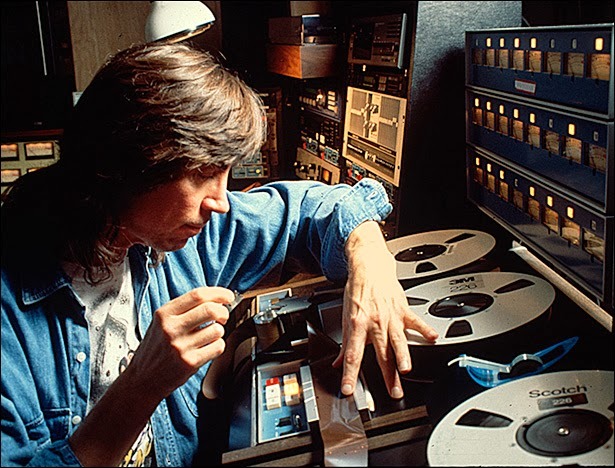 With over 17 million copies sold, BOSTON’s hits includedMore Than a Feeling, Peace of Mind, and Smokin’ – rock staples that are still in heavy rotation today. 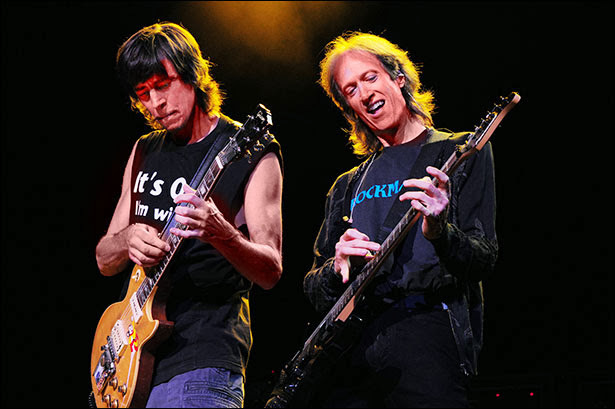 Their second album, Don’t Look Back was another chart-topper that confirmed their place in rock history, followed by Third Stage, which hit #1 on the charts, with the top single of 1986, Amanda. 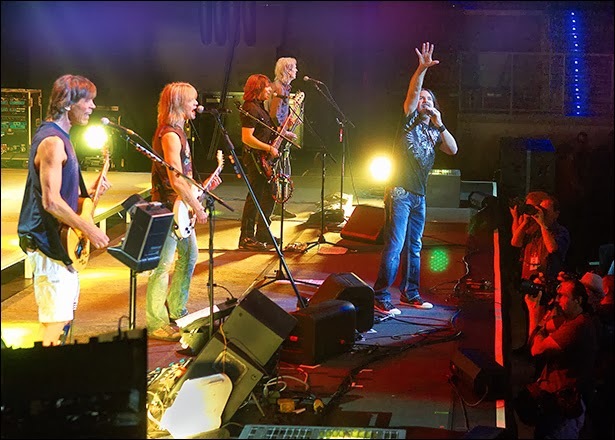 With over 31 million albums sold to date, BOSTON’s music has stood the test of time, as evidenced by live BOSTON audiences that spans generations. 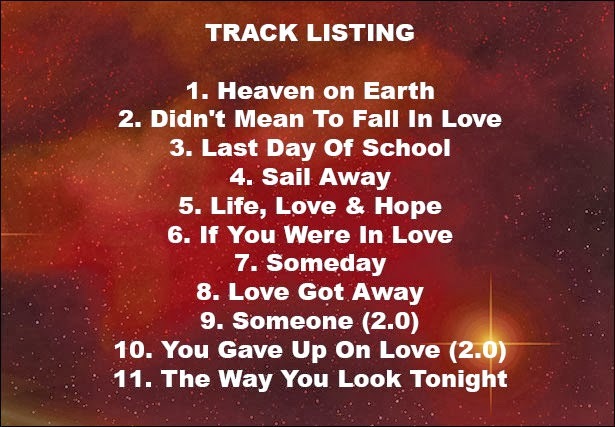 Life, Love & Hope includes lead vocals from Brad Delp and prodigy Tommy DeCarlo, as well as Kimberley Dahme, David Victor, and songwriter Scholz himself. 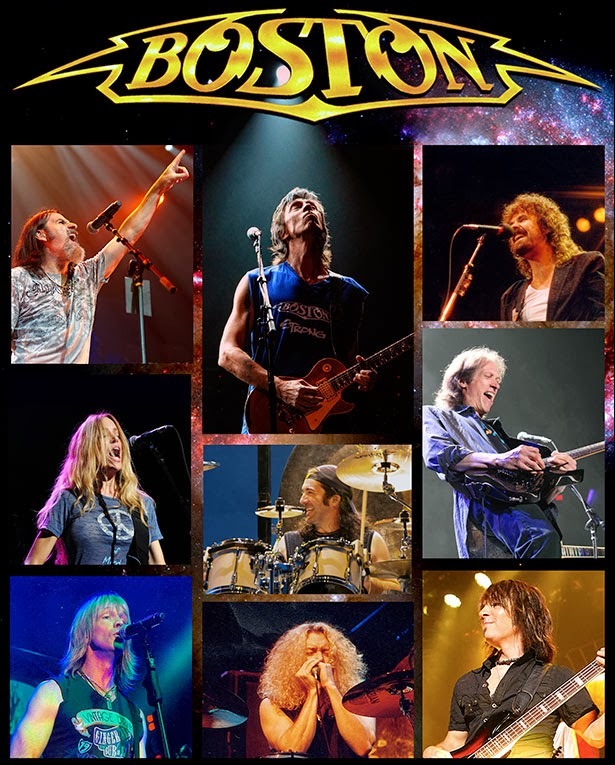 The new album features tracks that embody BOSTON’S trademark guitars, harmonies, and immaculately-crafted sound. 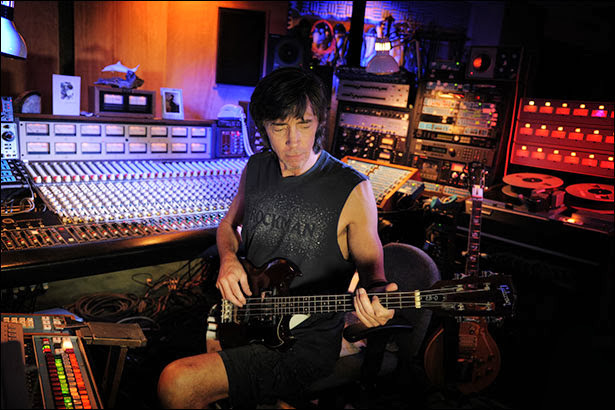 “I intentionally stayed close to the early BOSTON style on some of the songs, even using the same amps and instruments; on others I let my imagination run wild,” says Scholz. A beautiful full-colour booklet with notes from Scholz and detailed song credits accompaniesLife, Love & Hope, and available now for pre-order on Amazon.co.uk and other fine online retailers.